Posted on December 20, 2017 by dev1305 wrote in General. It has 0 Comment. Yes, we know what you’re thinking: “Is it really necessary to prepare your lawn for a mild Florida Winter?” Unfortunately – yes. 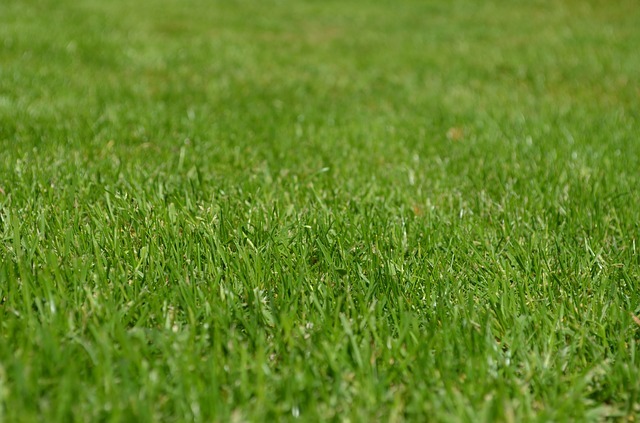 Even though your lawn is not nearly in a danger like the lawns in the northern parts of the US are, you still need to take several steps in order to keep it beautiful and healthy. And, ready for the Spring growth season. Luckily – since our local climate conditions are so amazing during the Winter (especially in coastal parts of the state) these steps are easy. And, they can be done really fast. Plus, once you have completed them, there’s nothing more left for you than to sit back, relax, and wait for the Spring to enjoy a more beautiful lawn than ever! Chances are, your yard is still full of fallen leaves and other debris from all the trees in the neighborhood. Fall debris can damage the lawn and the turf underneath in several ways. First, it doesn’t allow the grass to breathe. And, it quickly creates a perfect ground for pests or diseases to show up and spread all across your beautiful landscape. You can clean up all the leaves yourself, if you have the time and the energy. Or, you can call professional landscape operators, who will also inspect your turf’s health and suggest what to do so your lawn quickly turns into a green carpet, when the Spring arrives. This is the time to feed your lawn. As the plants go in a dormant period during the Winter, providing them with beneficial nutrients right now will help them strengthen their roots system. This way, you’ll provide all your plants (not only the grass) with a great starting point for the next season. Even though it can’t speak – your greenery will be very grateful for this gesture. This is the time of the year to aerate your lawn. Even though this task might seem like a simple one, it’s not just up to punching holes in the ground. You have to research and find out exactly when to aerate, how wide apart should the holes be, how deep should you go into the ground, etc. Plus, if you have a large estate, this task will be very time-consuming. Which is the dominant reason why most property owners call professionals to help with aeration. Just like all the other greenery, the weeds are also weaker during the colder months. Logically, this is the perfect period of the year to get your lawn weed-free! Deal with the weeds properly now, and you won’t have to even think about them for a long period during the next season (or even seasons). See, we told you these steps are not that scary. You can do them all by yourself. But, if you want to spend your free time during the beautiful Florida Winter with your friends and family members, be sure to hire one of the landscape operators that use tailored approach to a lawn care. 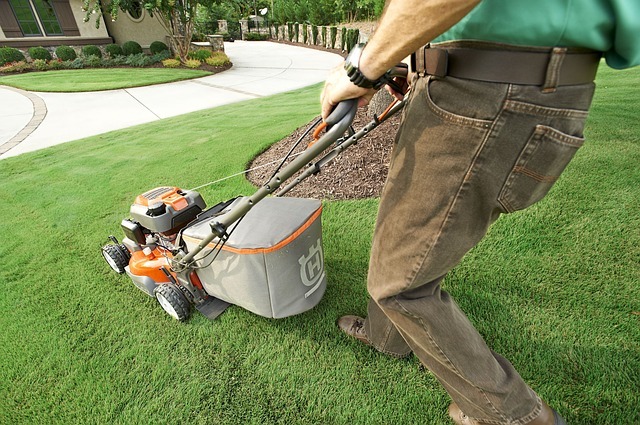 That way, you’ll only get to pay for the services – your lawn actually needs. Want to get notified when Landcrafters posts new blog posts about landscaping trends and the ways you can enhance your green area yourself? P.O. Box 2572 Clearwater, FL 33757.